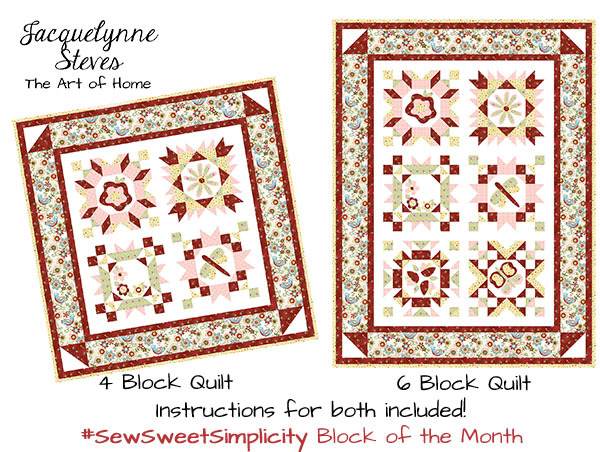 Sew Sweet Simplicity Block of the Month! The Sew Sweet Simplicity Block of the Month Free event is now over, but you can still get the patterns here. Why is it called Sew Sweet Simplicity? Because the blocks look complicated, but they really aren’t! 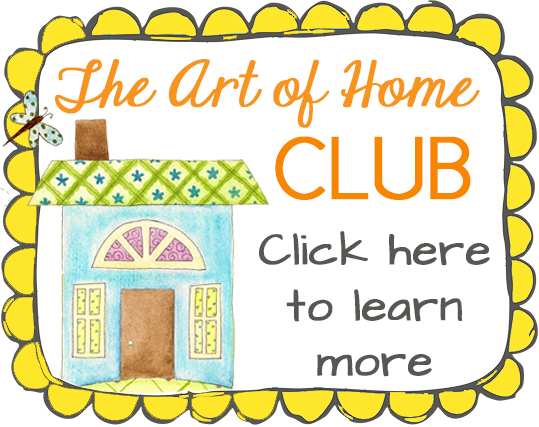 You will get step-by-step, super-easy to follow instructions, with lots of diagrams! I am loving this BOM and plan to do two quilts with them. Please keep up the good work, I love your designs. Marion K.
I was really excited by completing my very first quilt and just wanted to share. It’s also my first time doing hand appliqué. I hope I did your BOM justice anyways. I really enjoyed making it and I can’t wait for your next one! Shannon C.
Well I’m officially finished!!! I want you to know that this was so much fun!!! I loved it from beginning to end! I especially loved all of the new techniques I learned… This is my second quilt! 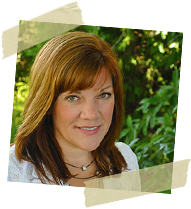 Thank you, thank you, thank you for all of your hard work in putting together this BOM!!! Now off to plan the next one!!! Linda B. Get your Sew Sweet Simplicity patterns today! Click here.